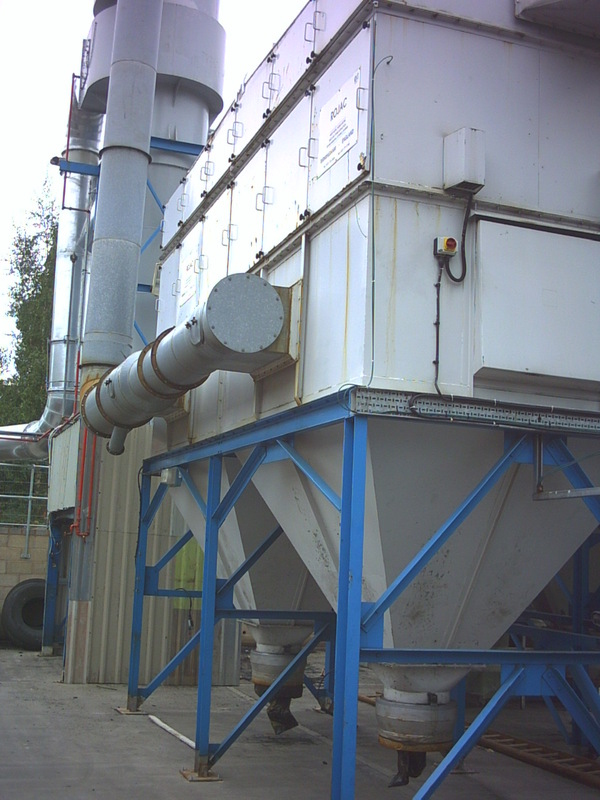 Dust Extraction Filter Bags & Sleeves for the Aluminium, Asphalt, Cement, Chemical, Steel & Wood industries. See above for Fabric Characteristics and the OEM list. Fibre Properties for choosing the correct filter media. Pulse Jet Type : Square type bags, open end with felt seal or rubber ring in cuff. 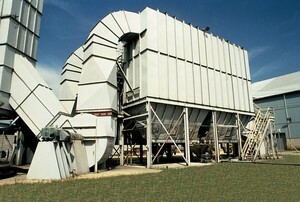 Dust collection side on the outside. Shaker Type Only: These multipocket type bags have the pockets joined together to give a large filter media surface area in a small space. Pockets are either shaken from the bottom (ie, DCE types) or from the top (i.e. Airmaster/Dantherm type). 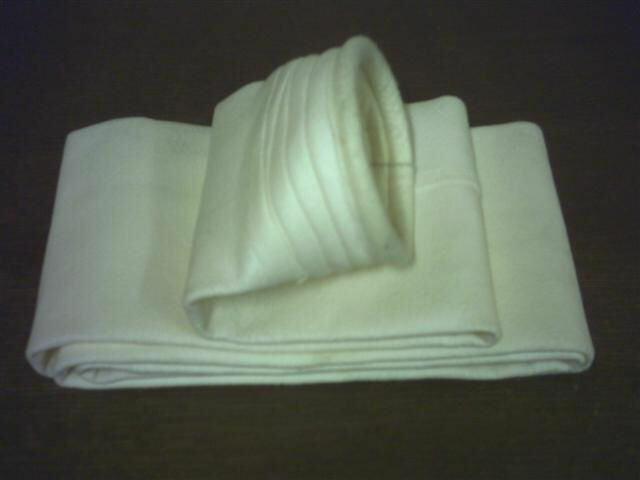 All types of filtration needlefelts, surface coatings, and woven fabrics are available. 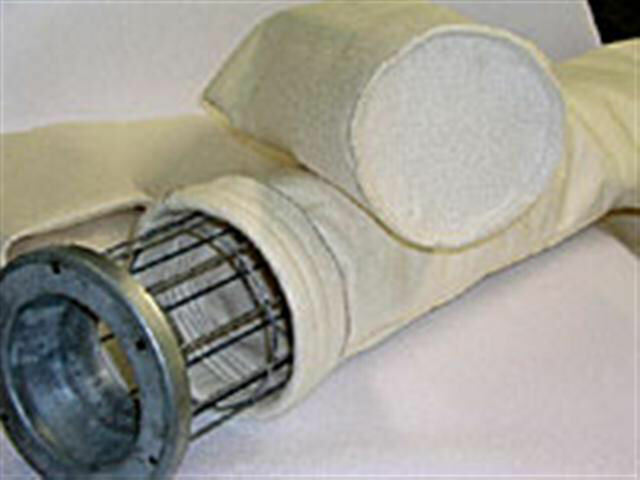 Filter bags made for low emission outlet environments. 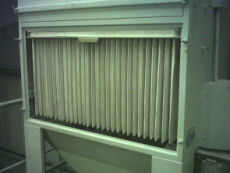 Huge drawings and dimensions portfolio for all filter bags. Experience in manufacturing all types of filter bags. Small quantities easily handled and welcomed. Fitting filter bags, installation and old filter bags removal a speciality.